An ideal diet plan should provide you with enough nutrition to support your activities. 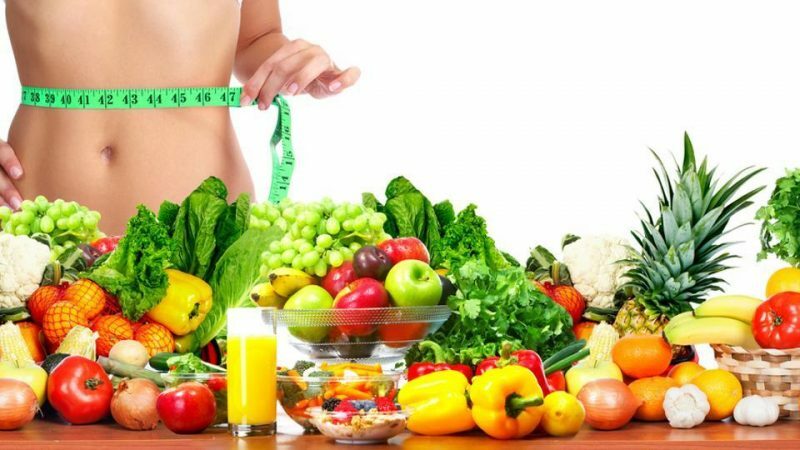 With the right weight loss food plan, you can lose 10 to 14 lbs (5 to 7 kg) in five weeks. You can stick to several basic ingredients and make simple but fulfilling recipes. Sticking to a healthy meal plan will bring you significant changes, which will motivate you to follow a healthier lifestyle. Your healthy meal food plan will consist of breakfast, morning or afternoon snack (depending on your time), lunch, and dinner. Each meal will provide enough protein, vitamins, minerals, fiber, and antioxidants to support your daily activities. Prepare your groceries to make meals for at least one week, before shopping again. To get vitamin D and calcium, add dairy products such as plain Greek yogurt and nonfat milk. For extra flavoring or condiments, use cinnamon, hummus, natural honey, lemon or lime drizzle, low-sugar salsa and teriyaki sauce, red pepper, black pepper, and a moderate amount of salt. Whole wheat toast with half banana (sliced) and hard-boiled egg. 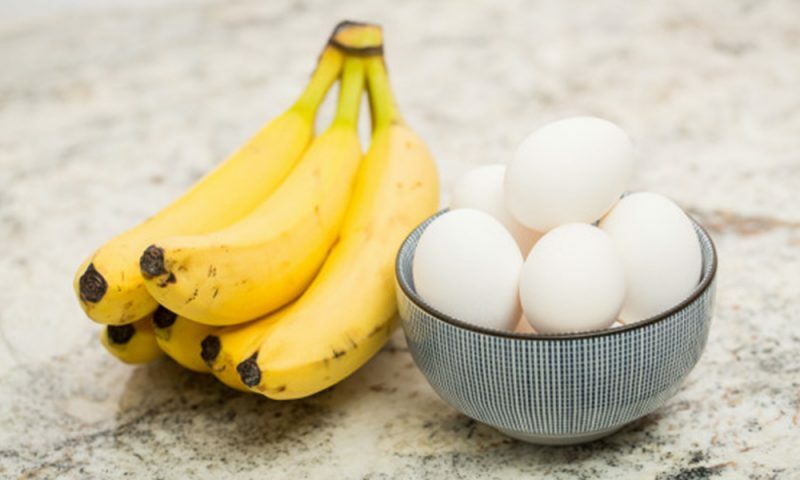 The egg and banana provide a fulfilling sensation. The whole wheat toast and banana also provide fiber and potassium. Whole wheat bread sandwich with seared tuna slices, rib celery, sliced tomato, and black olives. One sandwich consists of enough protein, fiber, minerals, and antioxidant for the day. Seared tuna with steamed broccoli. Sear the salmon with olive oil and flavor with salt and pepper. Drizzle the broccoli with olive oil. This light dinner provides protein, vitamins, iron, and fiber. One medium banana with a half cup of mixed (roasted) nuts. The nuts provide protein and reduce cravings between meals. Consume nuts in moderation. Overnight oats with mixed fruits of your choice. Overnight oats can be prepared the day before, making them an easy choice for weight loss food plan. Use plain Greek yogurt, nonfat milk (or almond milk), and high-fiber fruits such as berries, papaya, or banana. Chicken soup. A bowl of soup contains protein, vitamins, and minerals. 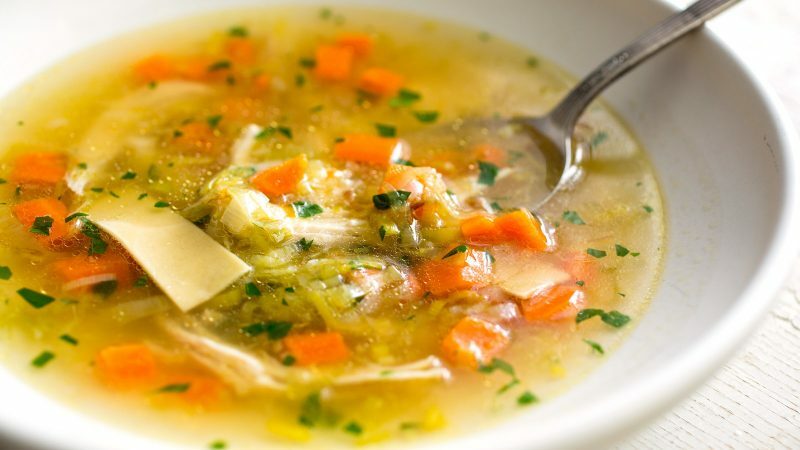 Use store-bought chicken stock, diced chicken breast, tomatoes, peas, carrot, chives, and onions for the soup. Seared chicken breast with steamed cauliflower. Flavor the chicken with salt, pepper, and a little teriyaki sauce. Drizzle the cauliflower with lemon juice for extra flavor. Plain Greek yogurt with mixed berries, diced pineapple, or mango. Add a little natural honey for flavoring. Scrambled egg with mushrooms and diced tomatoes. Use olive oil and nonfat milk to make the egg. Season with a little salt and pepper. Homemade fish taco with whole wheat tortillas, seared tilapia, red cabbage, diced tomato, and avocado. Drizzle with salsa sauce and add a heap of black bean. Seared salmon with Brussel sprouts and steamed baby carrot. 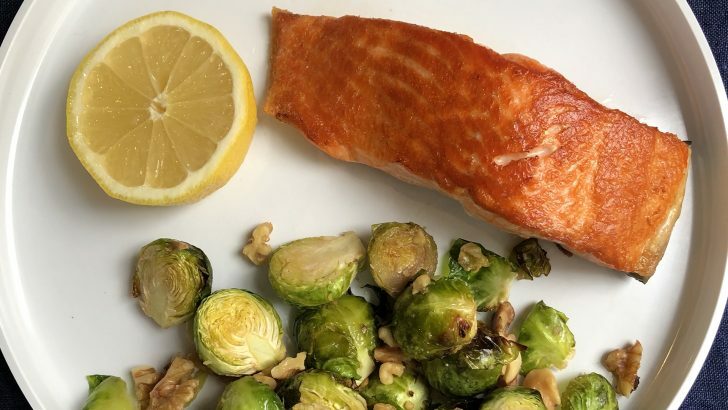 Use olive oil to sear the salmon and Brussel sprouts. A small bowl of sliced papaya, pineapple, and strawberries. It is fresh and low in calorie, perfect to get extra vitamins and fiber. Drizzle the fruit with freshly-squeezed lime or lemon juice. Whatever you eat, make sure to have water for the beverage. Drinking sweet iced tea or frappe, even just a little, will contribute to excessive sugar and calorie intake. If you want something more varied, drink unsweetened tea, coffee, or coconut water. Five weeks is a long time to start getting fit. Add exercise to your routine for a more noticeable change. Start from 15 minutes a day, with a combination of light cardio and basic yoga moves. After two weeks, try adding it to 20 minutes, with more intensity. Sleeping for six to eight hours every day helps with your metabolism and hormone production. Healthy metabolism not only improves your bodily functions but also reduces cravings. This means you are less likely to get tempted by junk foods. Finally, don’t forget about portion control. Learn to get by with three meals, a snack, and water as a beverage. If you get enough nutrition, you don’t need to eat excessive meals. Losing weight is a long process that requires dedication. However, you can eat by improving the way you eat, before moving to other aspects of a healthy lifestyle. Start from this 5-week weight loss food plan to kickstart healthy habits.